Here at Lawn Doctor, we understand how everyday life in Denver can get in the way of taking care of the things you need to, in addition to how our stress and hectic lives can take a toll on a person. By the end of the day, the last thing you want to do is take care of your lawn. That is why we provide a yearly lawn program in the Denver area, with our best technicians to take care of your residential lawn for you. Our residential lawn care aids in helping create a stress-free service by working with your schedule, hearing your concerns, and subtracting one-less responsibility from your life. With inconsistent Denver weather, ranging anywhere from mild to harsh, it can be difficult to maintain your lawn. Our lawn care provides the best treatments available, all which are eco-friendly and probiotic-based. The types of services we offer through our yearly residential lawn care are weed and insect control, soil conditioners because it all starts at the root, fungus and disease treatments, and much more. We have you covered for all your home lawn care needs. Our residential lawn care program is simple and does not require a lot of your personal time. Our technicians will always work around your schedule, finding the perfect time that is right for you. Additionally, you will be able to work one-on-one with our technicians, allowing for constant communication throughout the services about any questions, concerns, or problems you might be having. We also provide free supervisor visits between our services, where they will be able to assist you in free re-treatments, as well as refunds from a previous service if left unsatisfied. Providing excellent customer service and lawn care throughout the Denver area is of the utmost importance to us. Here at Lawn Doctor, we make it our goal to provide a stress-free experience. We do not want to add on another item to your list of things to-do, but rather remove what we can. 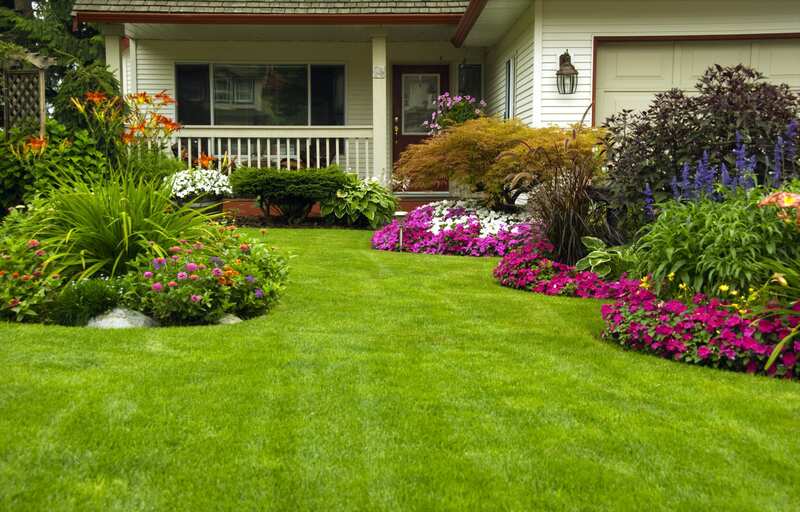 By providing a service with hassle-free billing, treatment the uses half the amount of herbicides and pesticides, creating a kid and pet friendly environment, and constantly matching our Denver home lawn care competitors, we are doing what it takes to make us your number one choice in lawn care services.